Core Therapy opened in 2009 at Fitness First Platinum QV, since then we have also opened our Northcote practice. 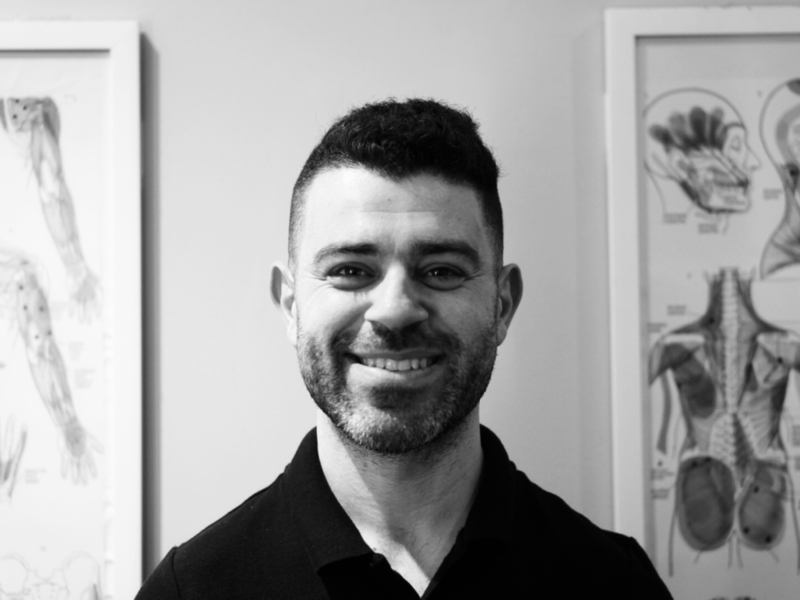 Core Therapy is solely run and operated by Danny, who has over twelve years of experience in providing remedial massage treatments for varied individuals with unique goals, injuries and symptoms. If you have cover for remedial massage with your health fund, you may be entitled to a health fund rebate. With over seven years of experience in remedial massage and fitness, Danny has become the proud sole owner of Core Therapy. Since first establishing the practice at QV in early 2009, Danny has developed a work and life ethic which is balanced by his passion for general health and well-being, family and avid cycling. Danny is a very sought after remedial massage therapist in the Melbourne CBD, read his Testimonials here.